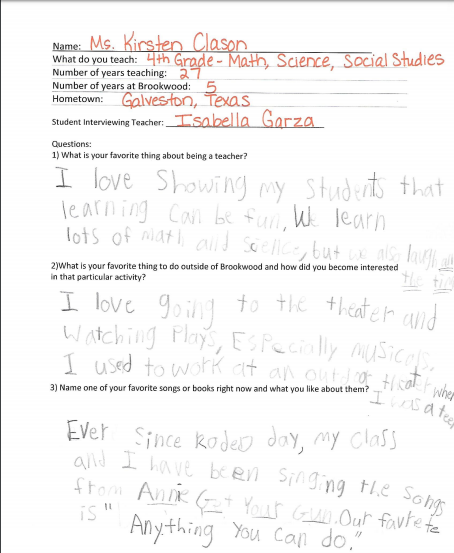 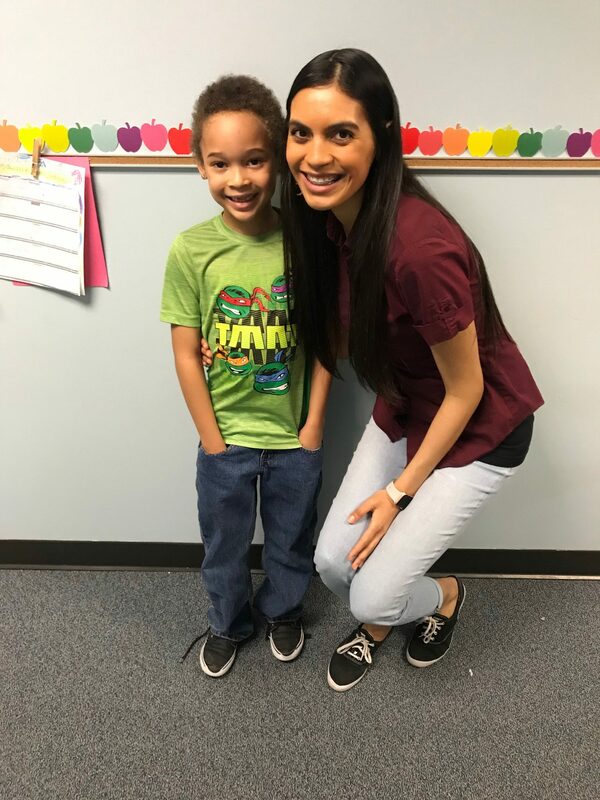 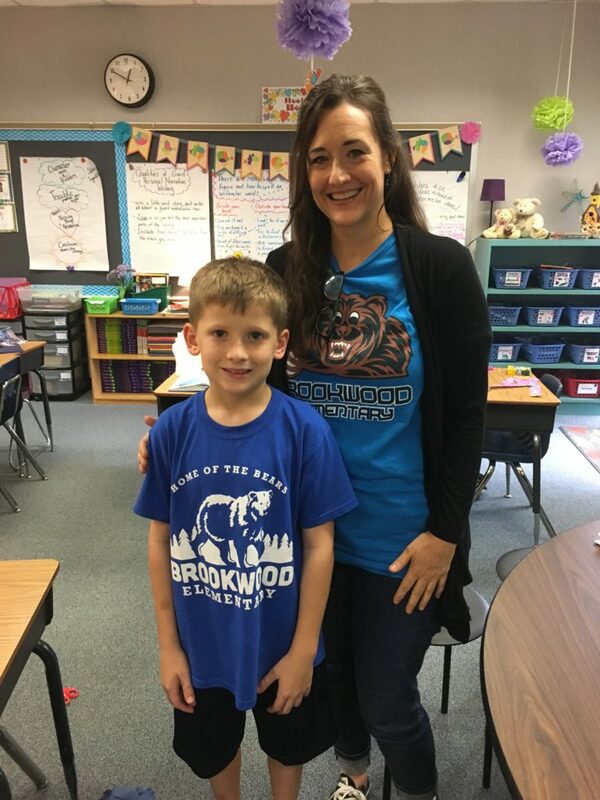 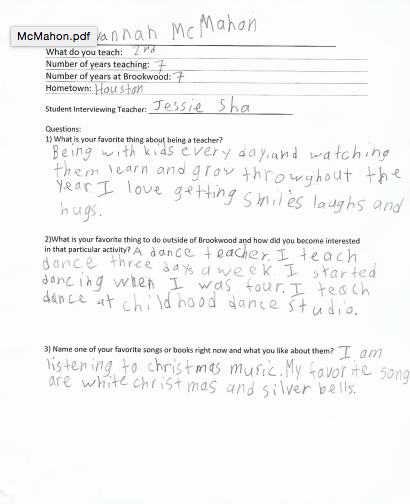 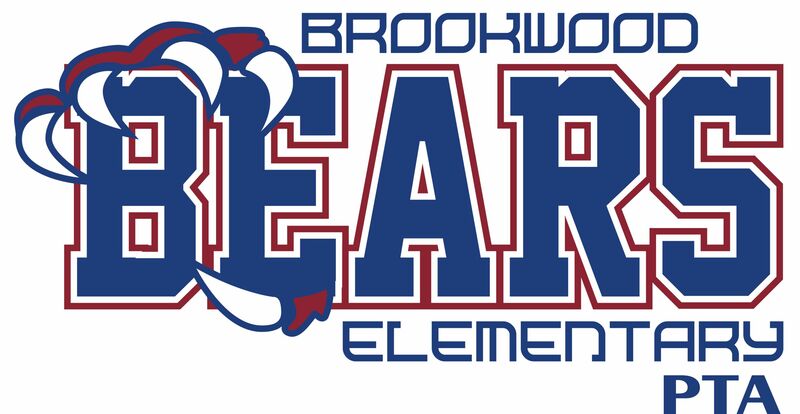 We are so excited to launch the new Meet the Teacher program where you will get to know our BWE teachers through interviews conducted by our very own Brookwood students. 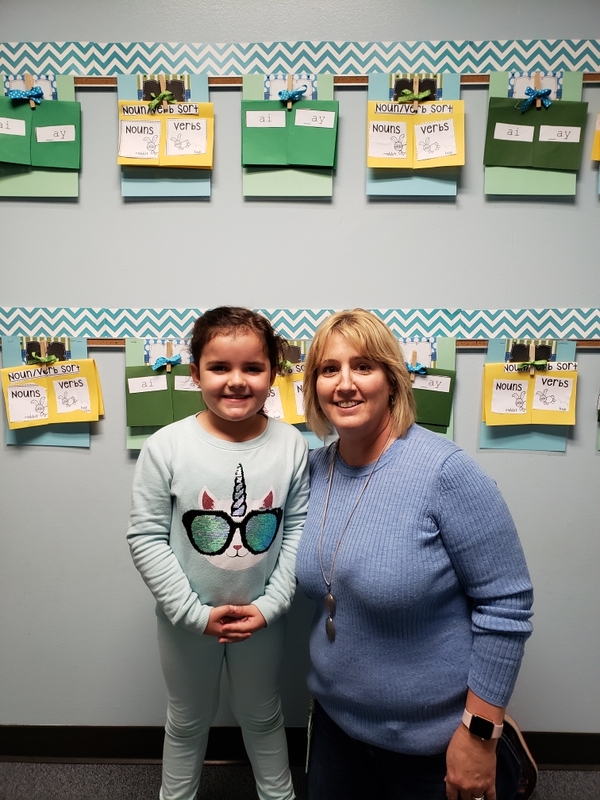 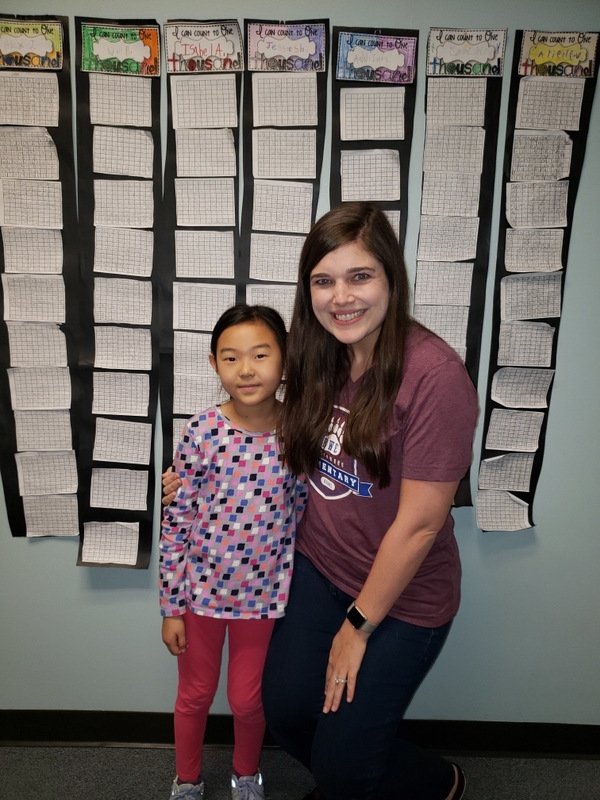 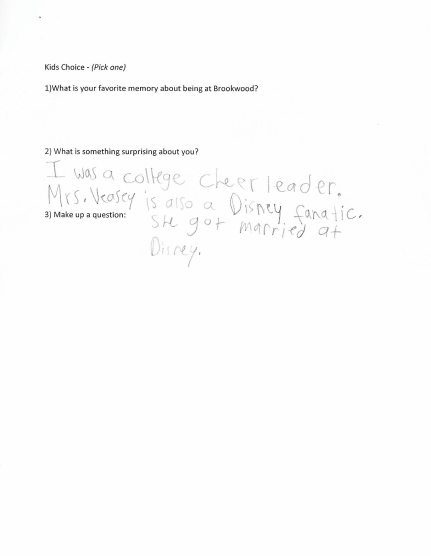 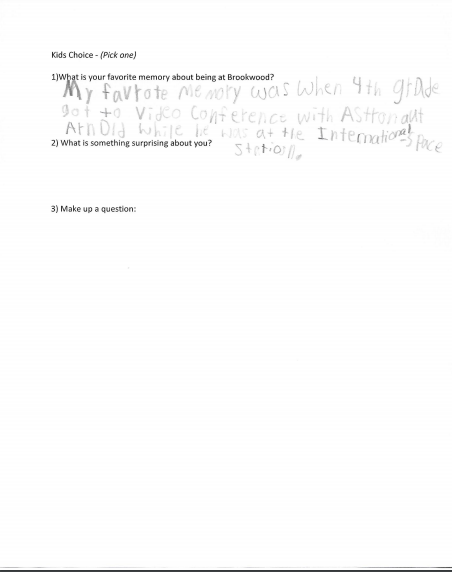 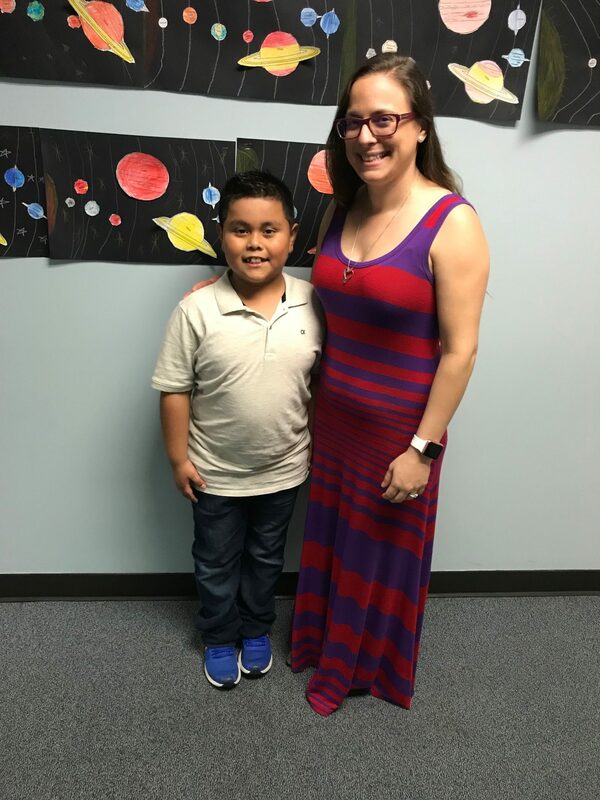 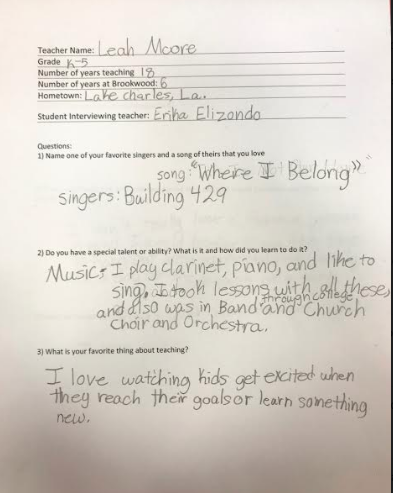 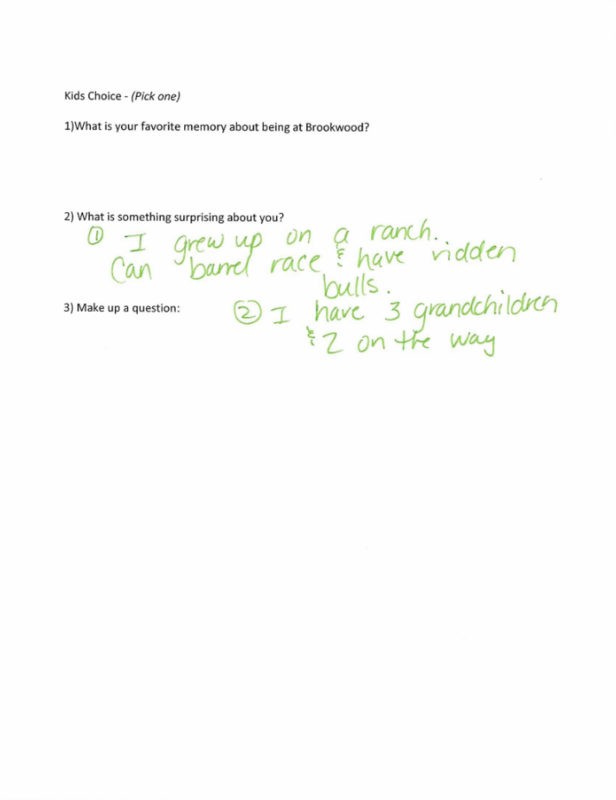 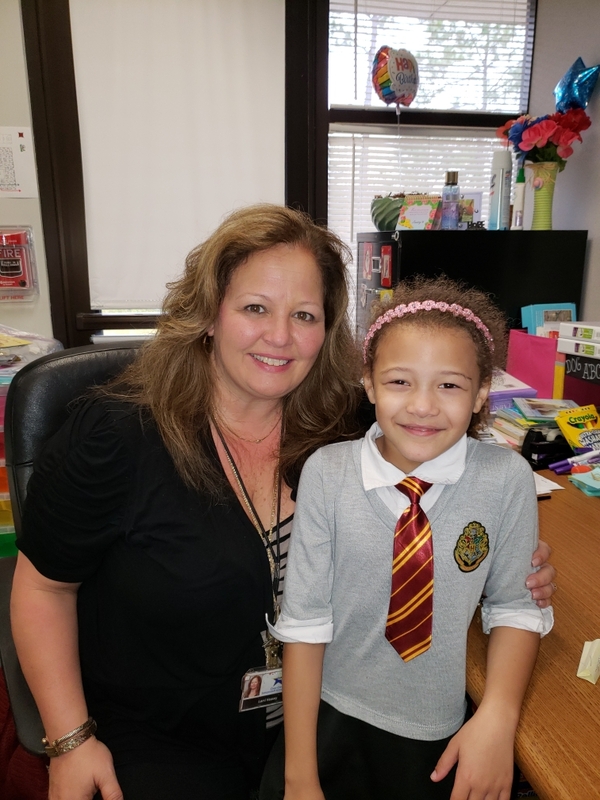 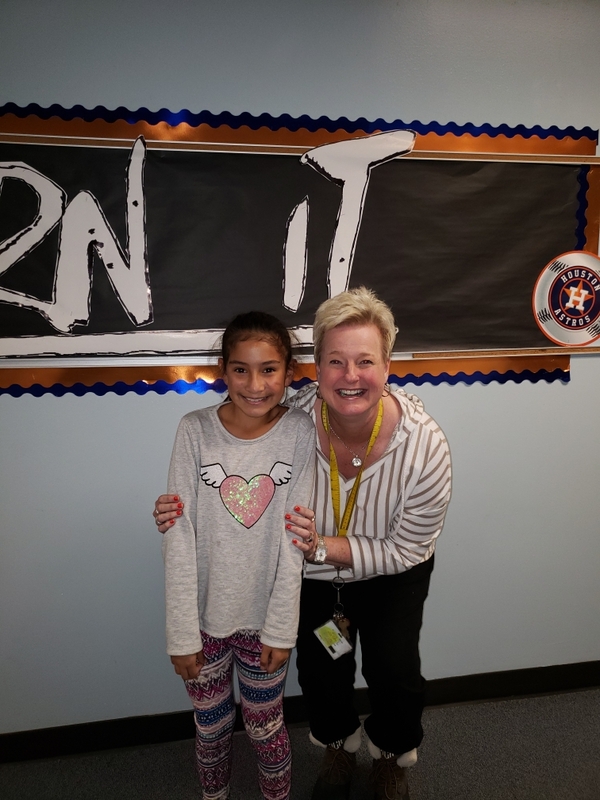 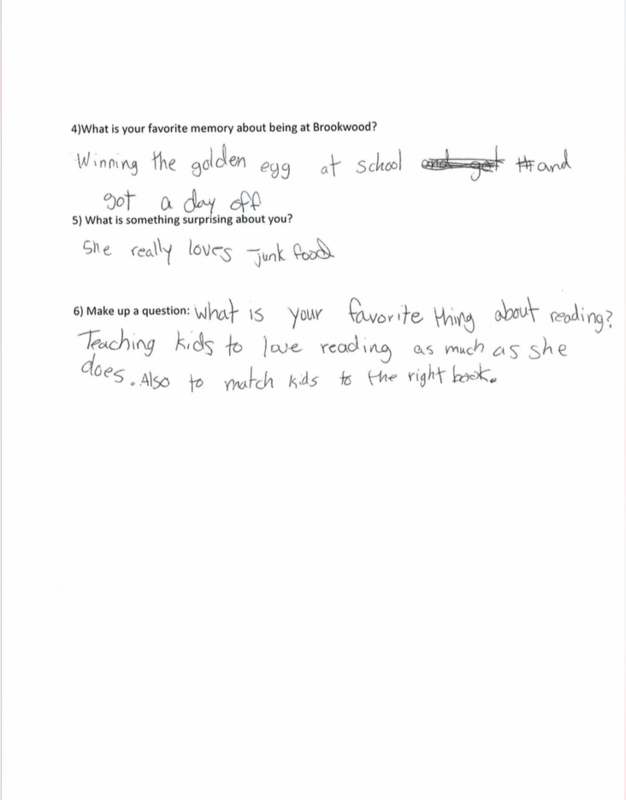 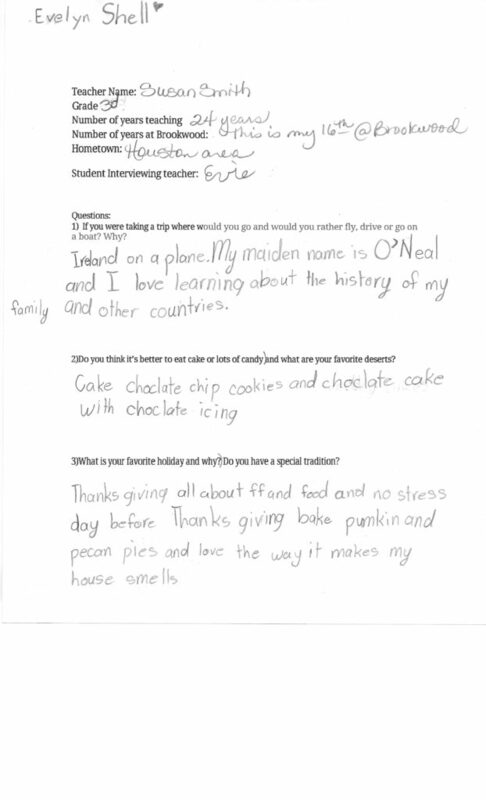 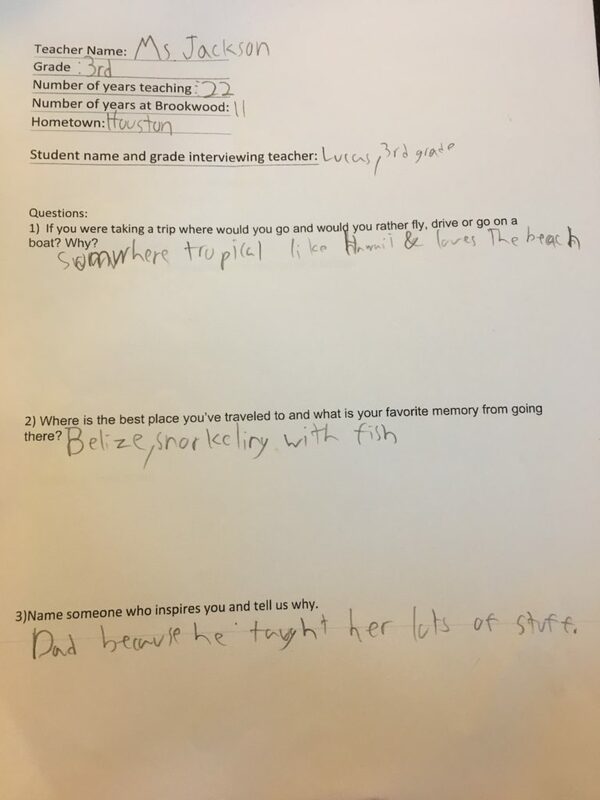 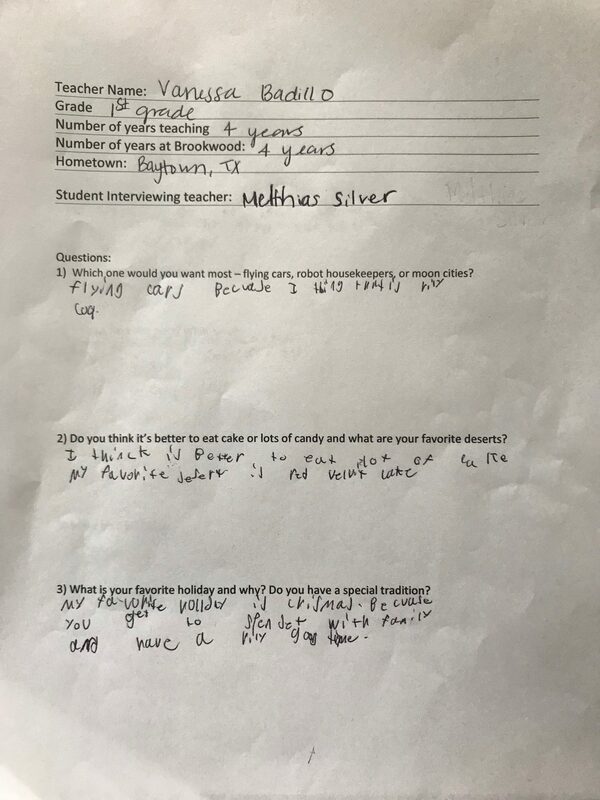 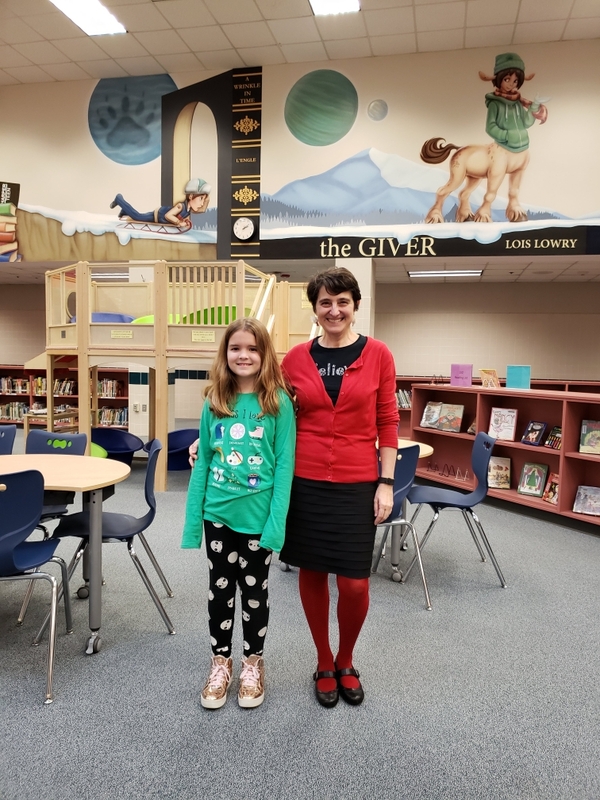 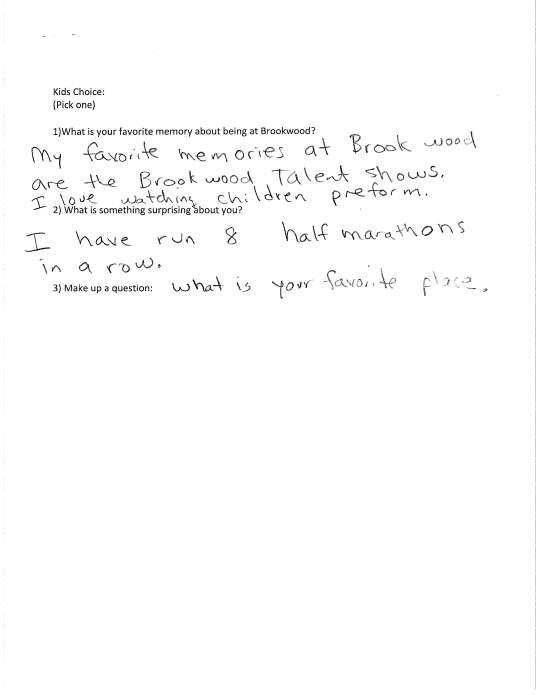 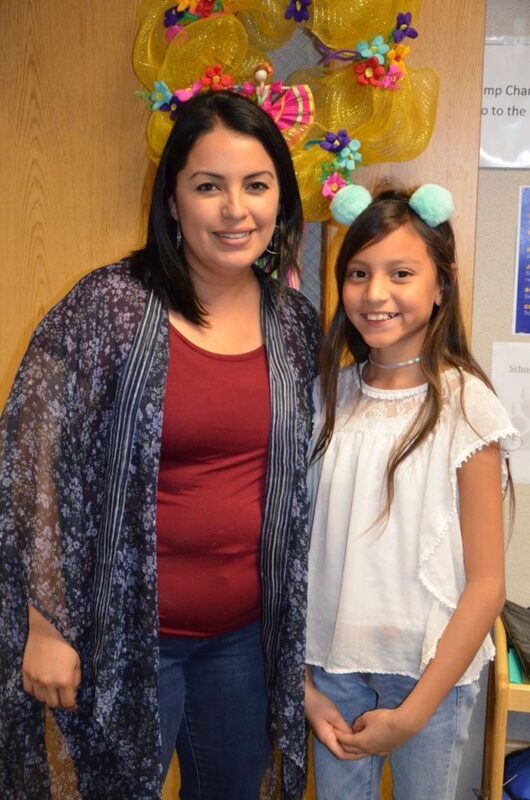 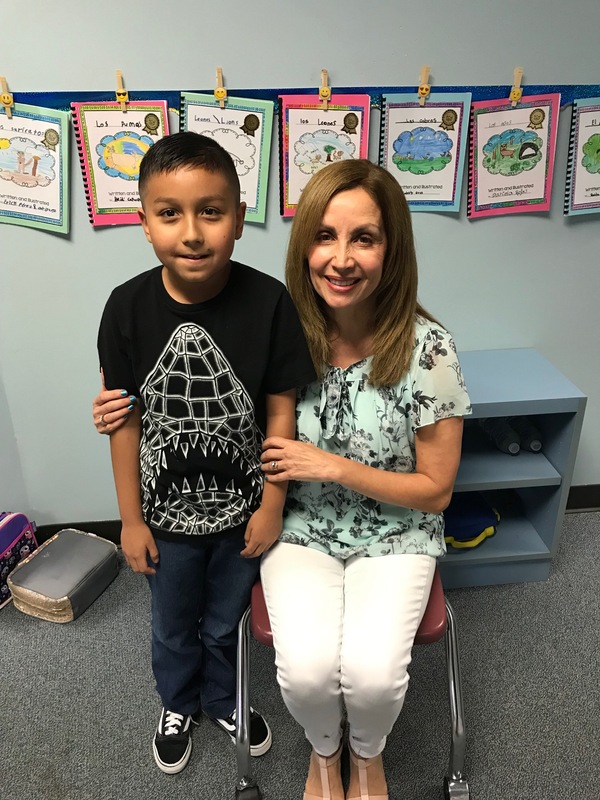 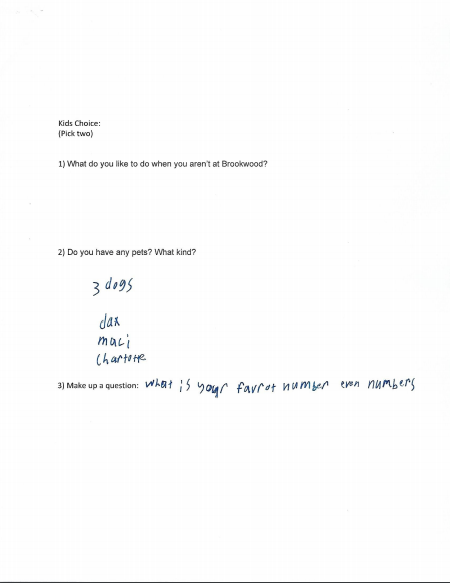 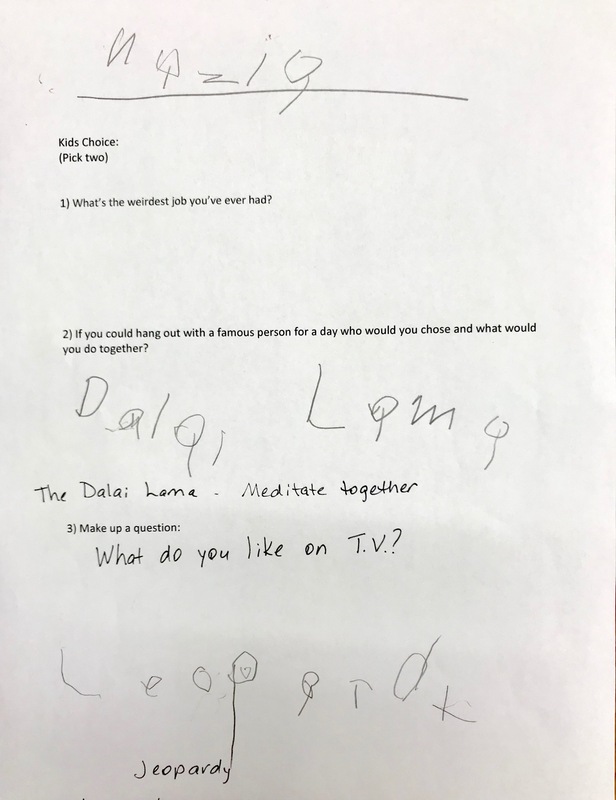 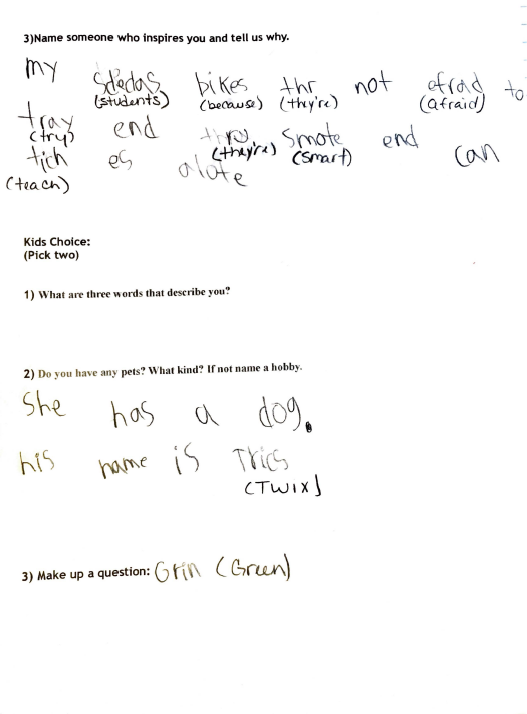 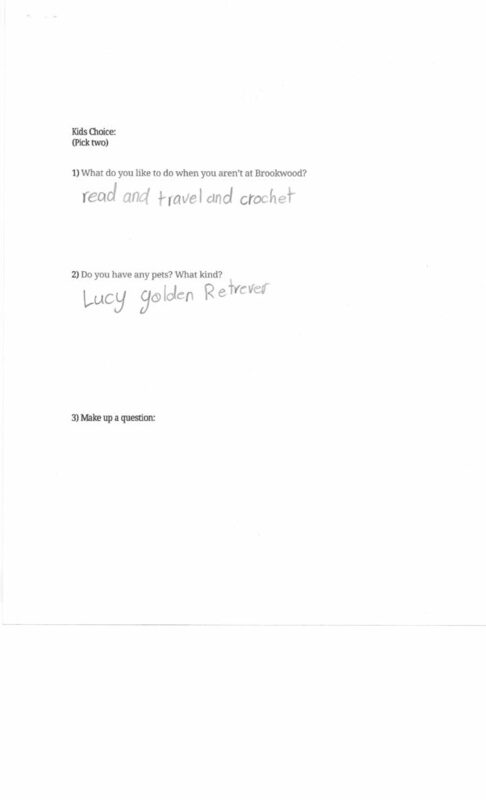 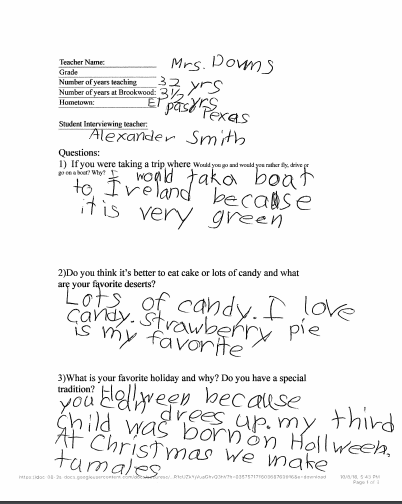 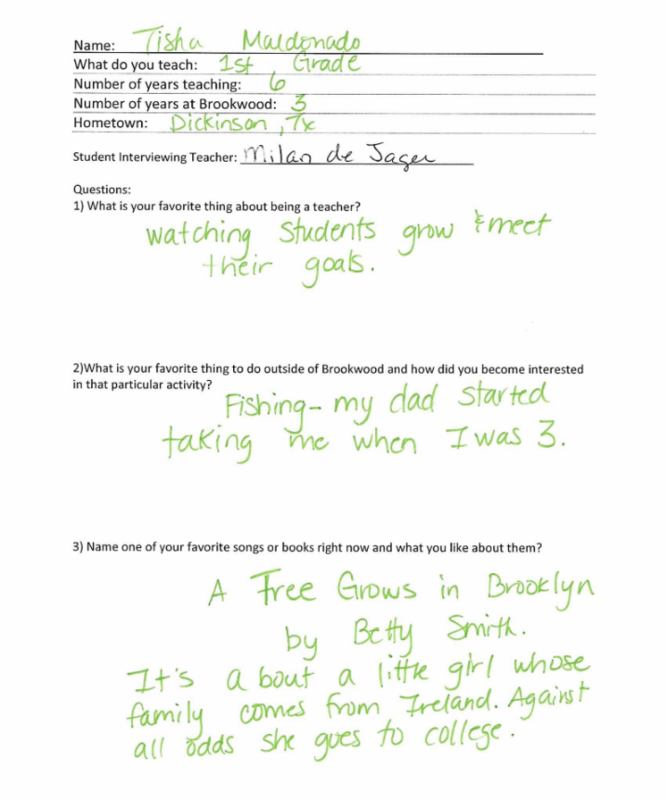 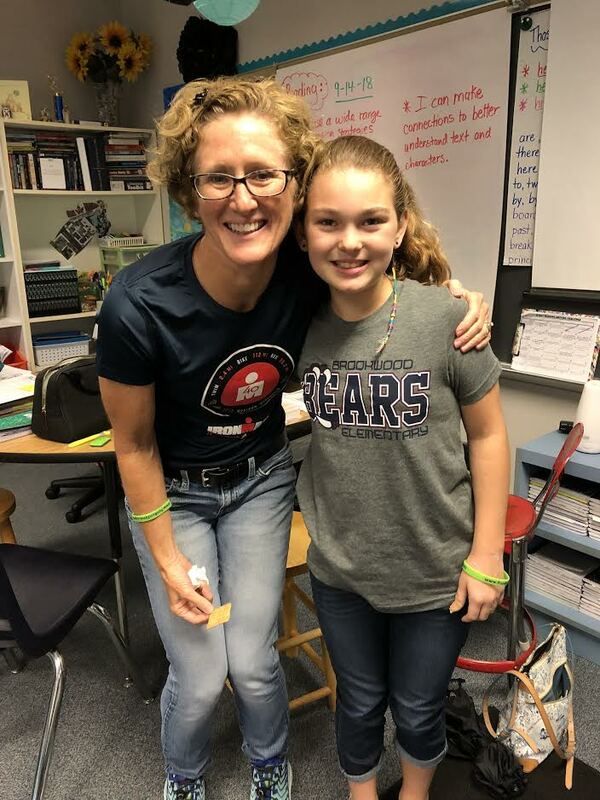 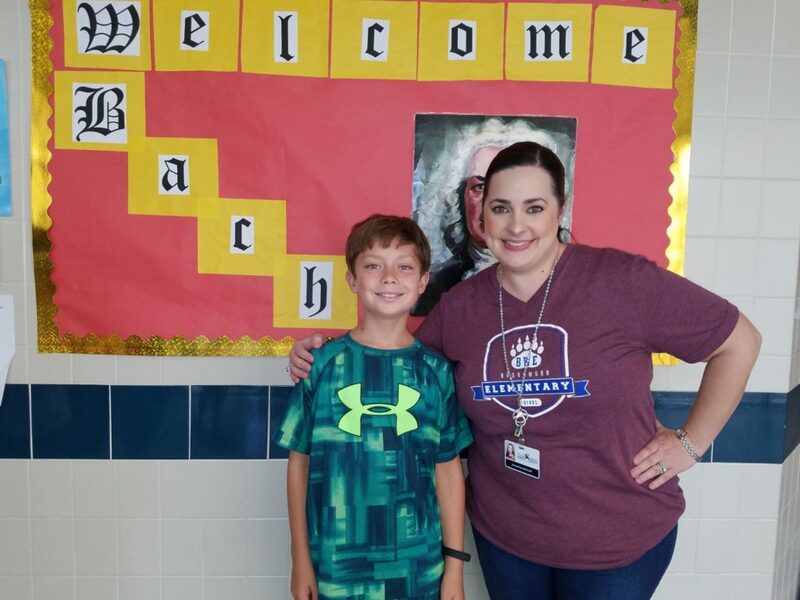 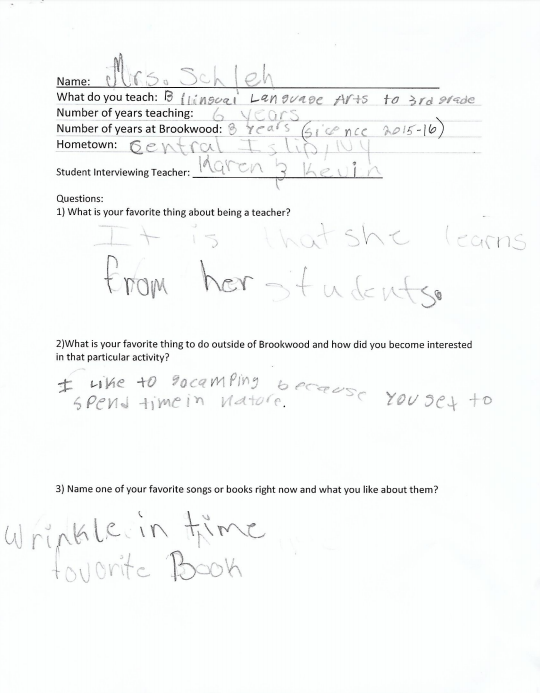 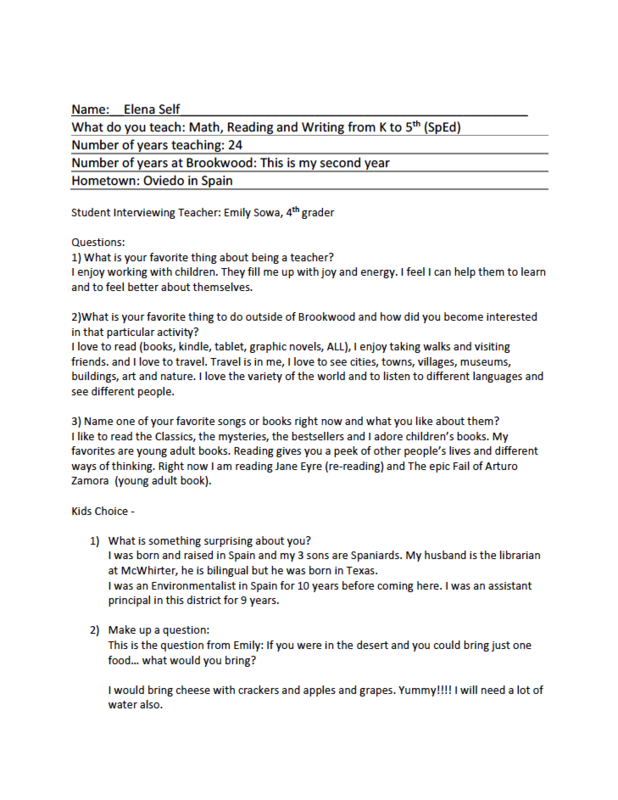 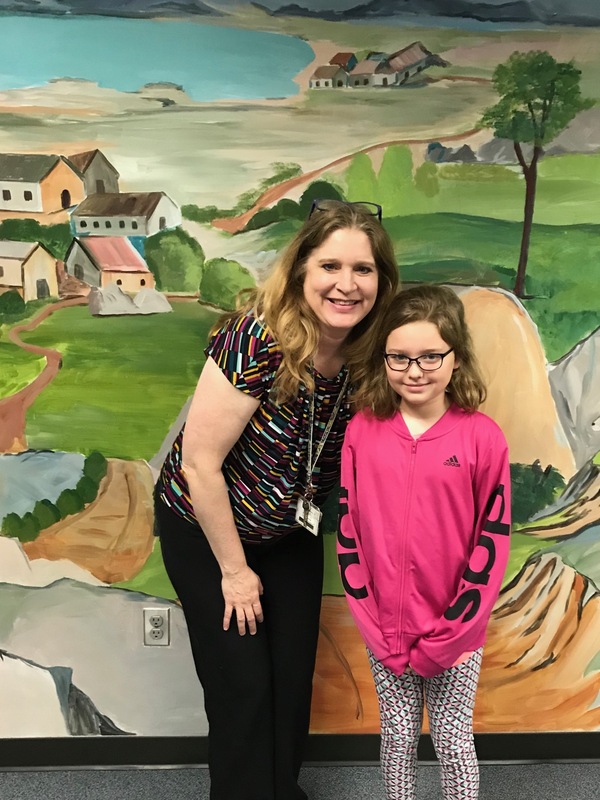 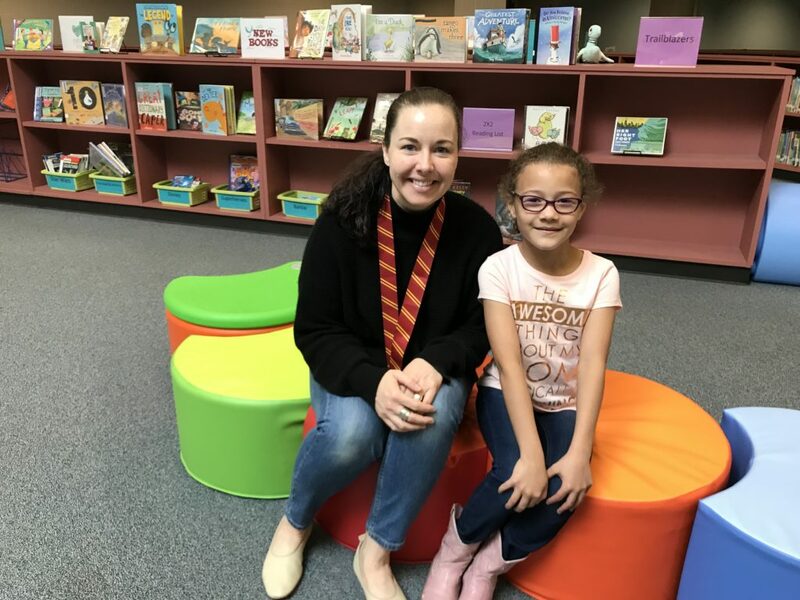 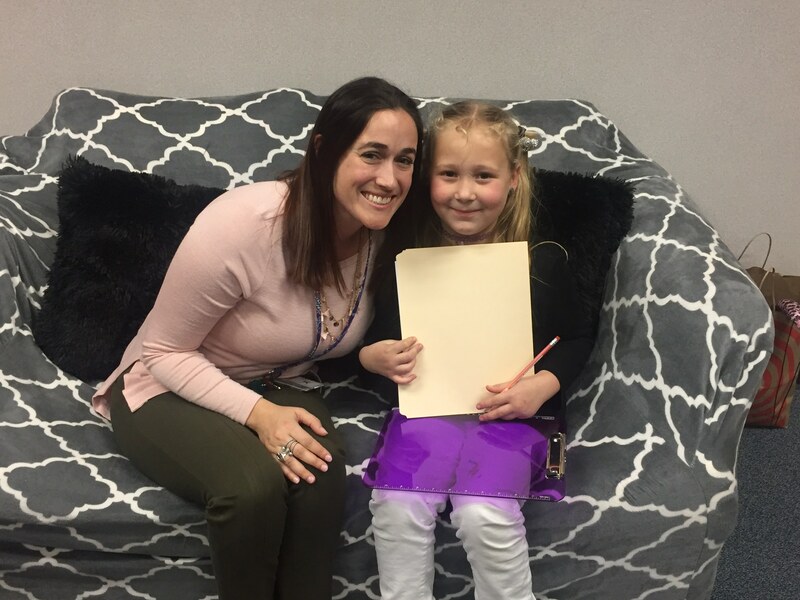 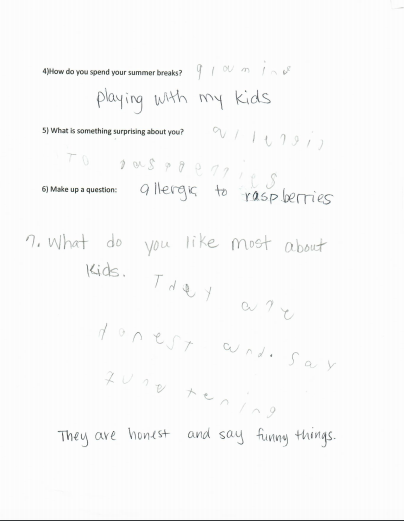 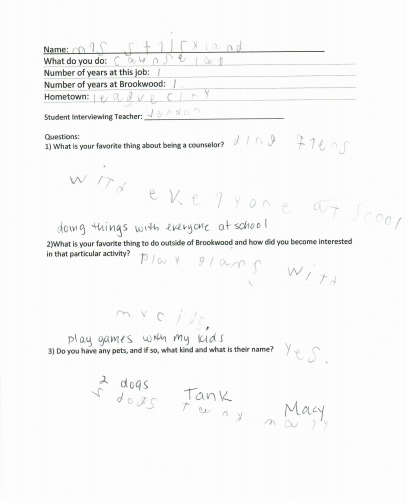 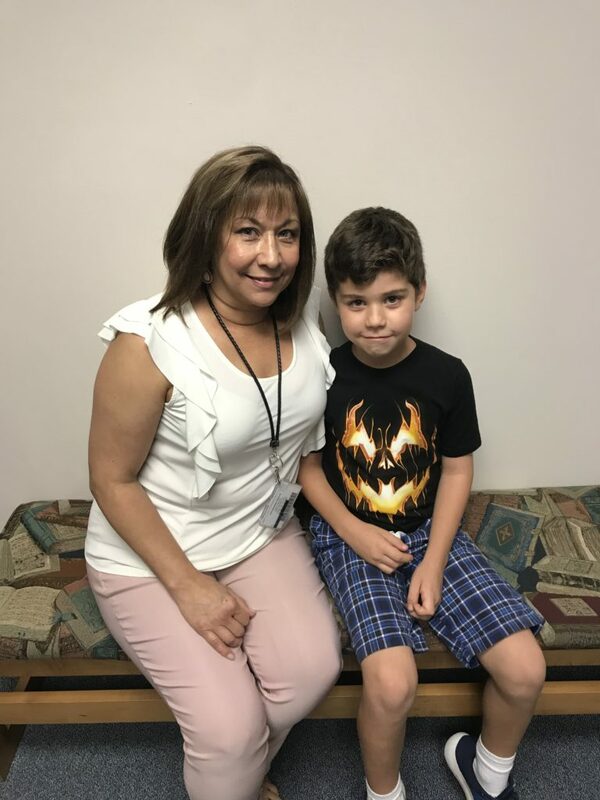 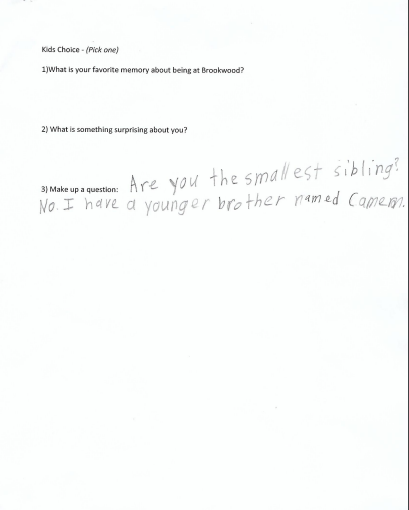 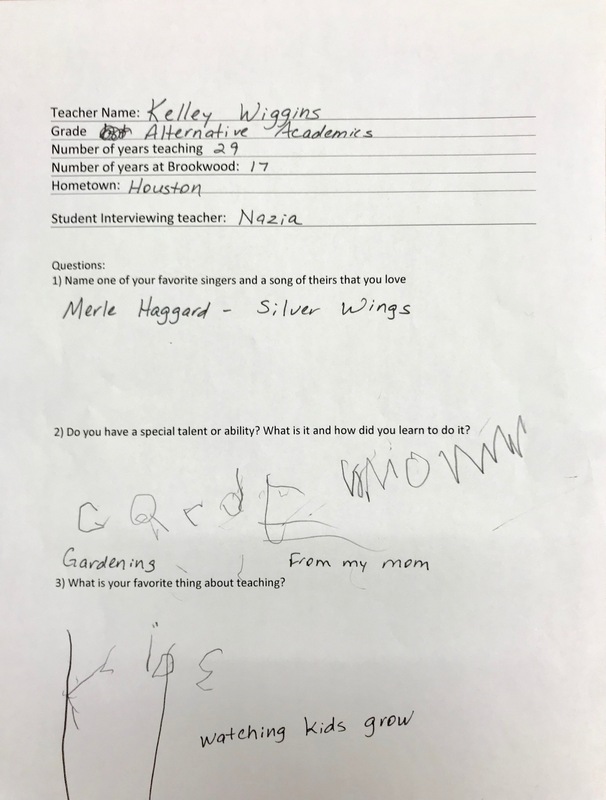 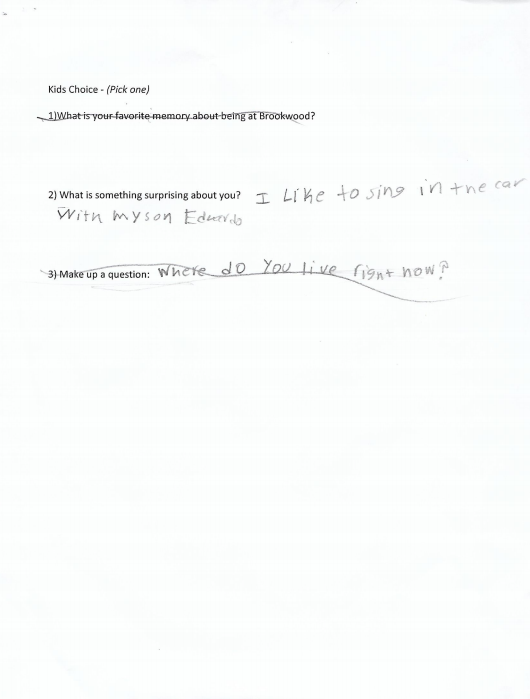 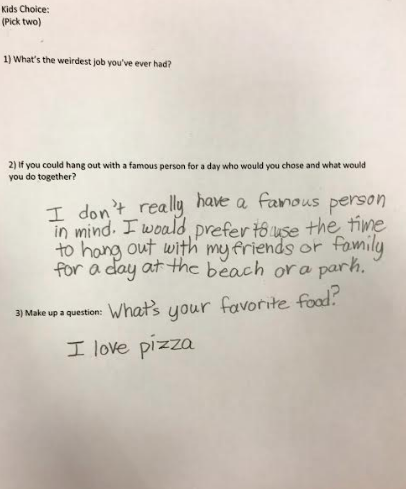 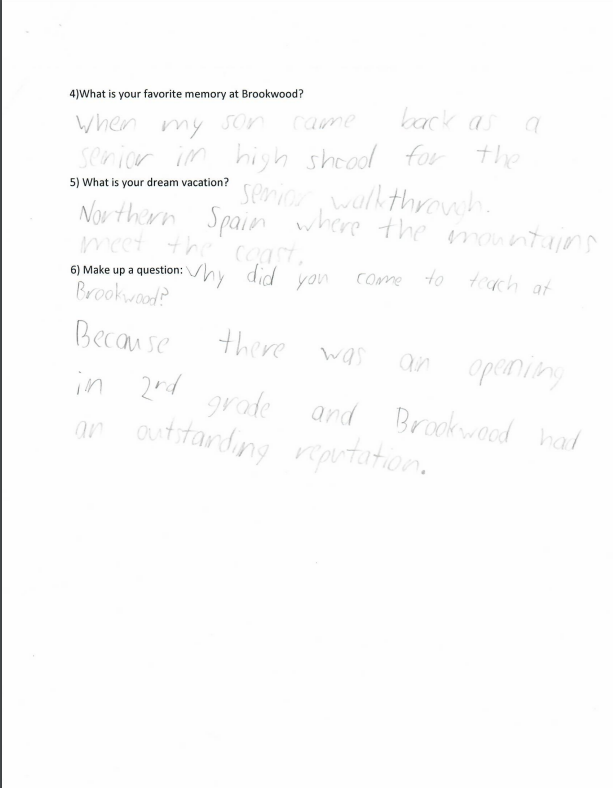 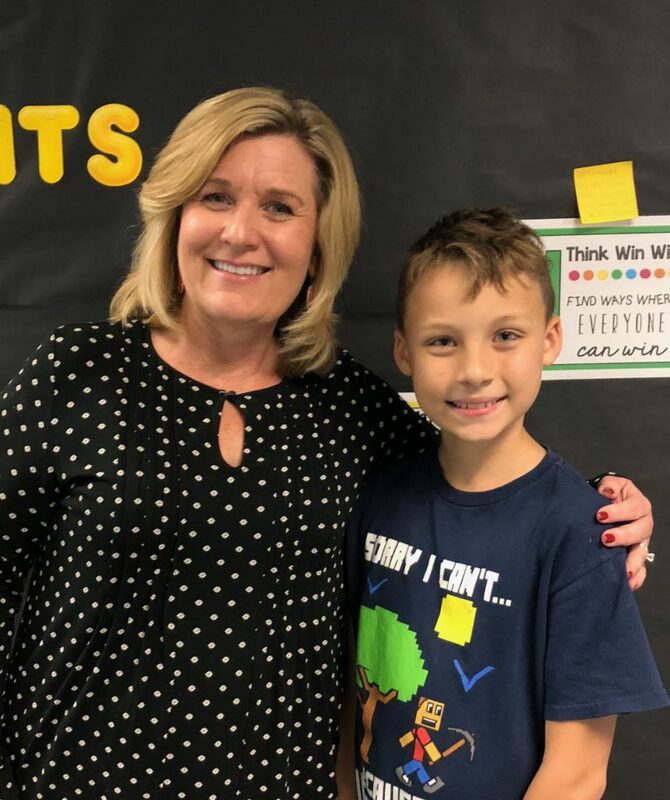 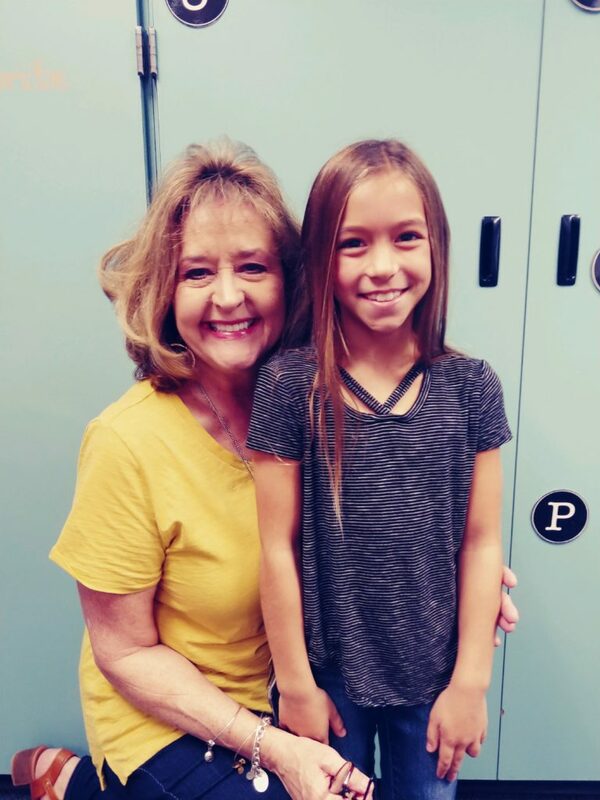 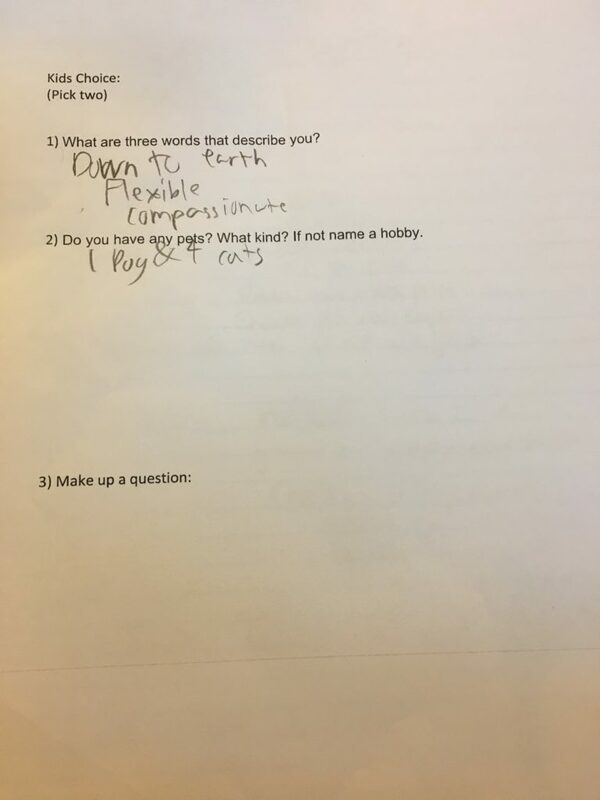 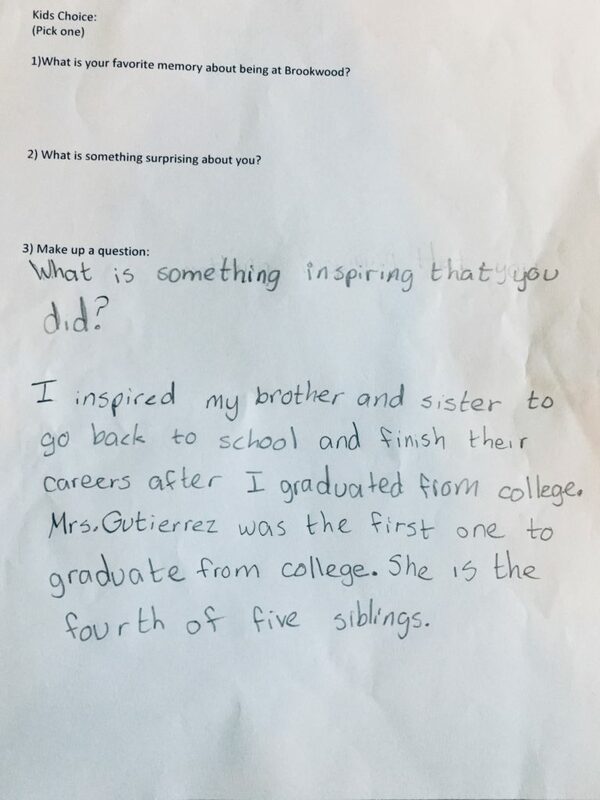 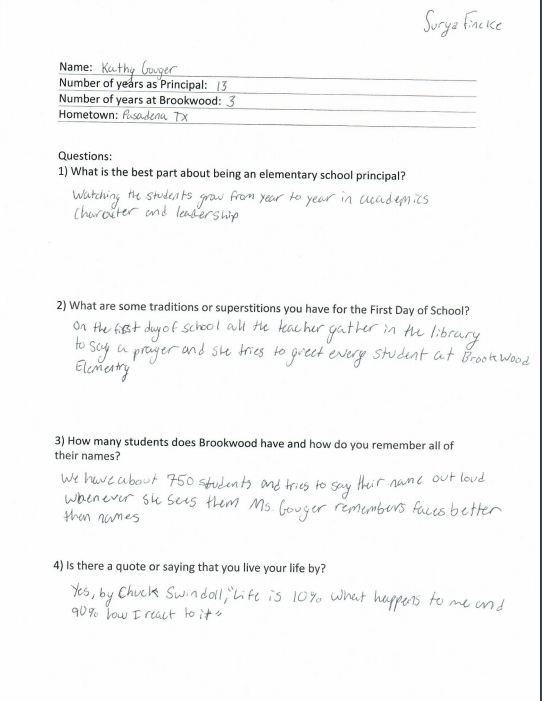 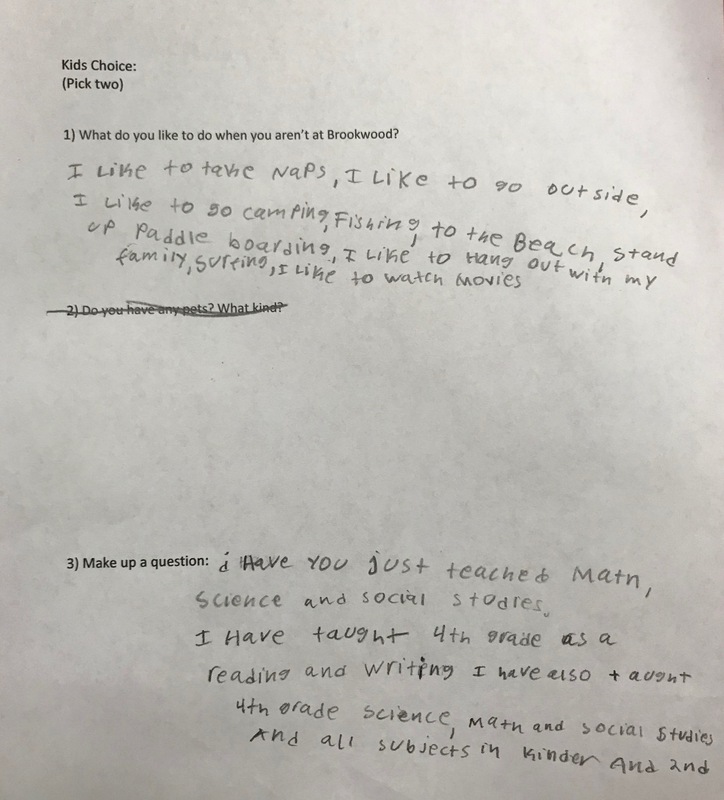 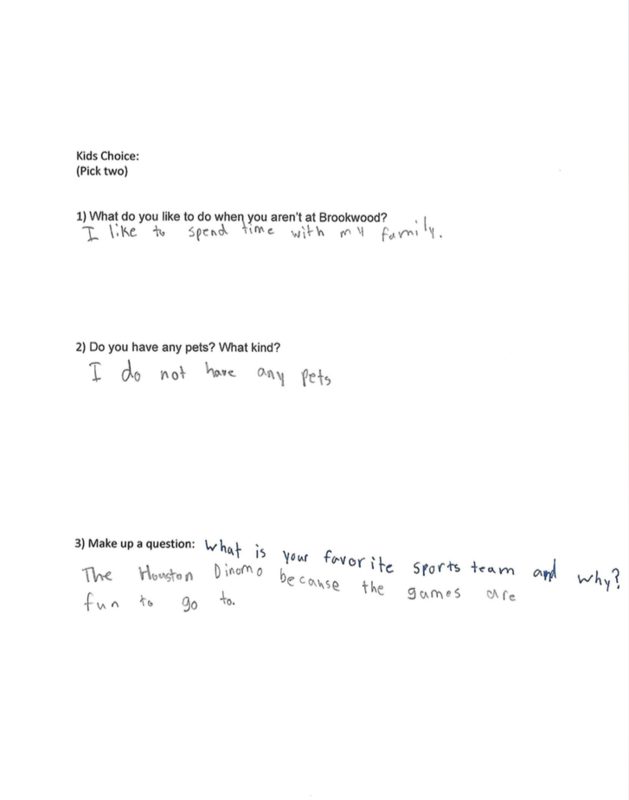 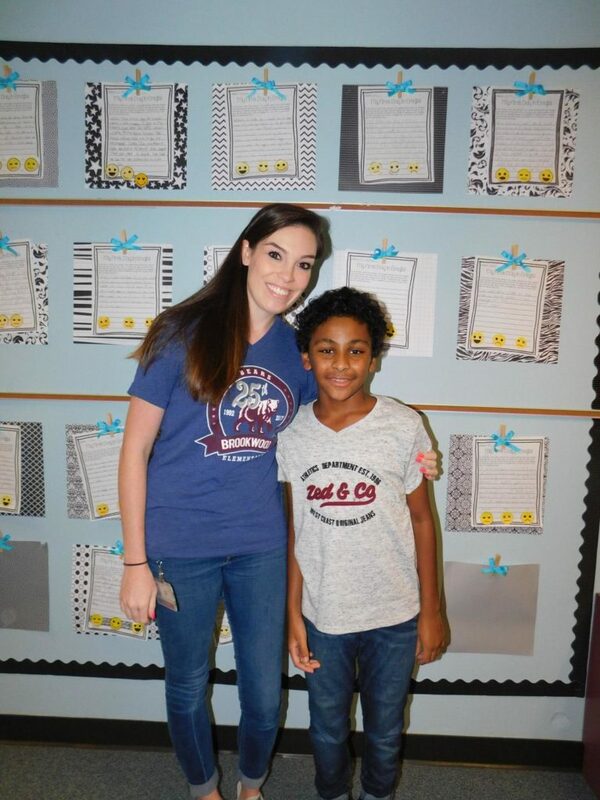 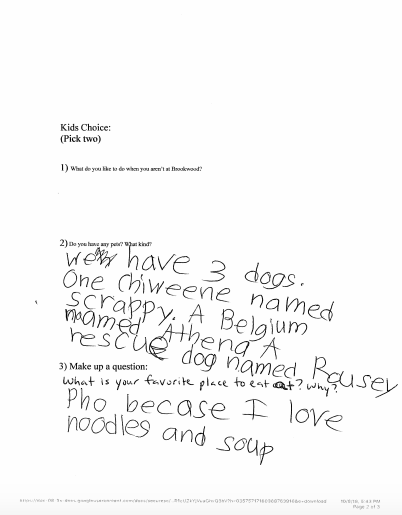 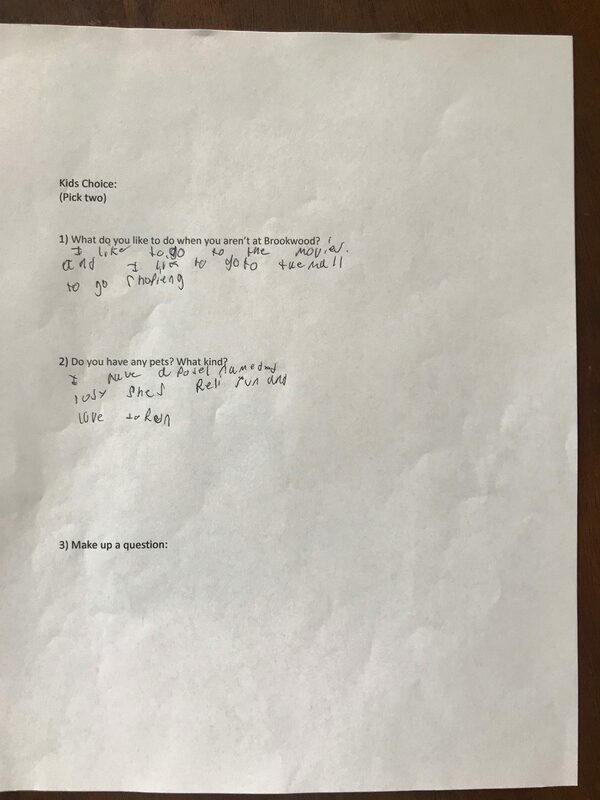 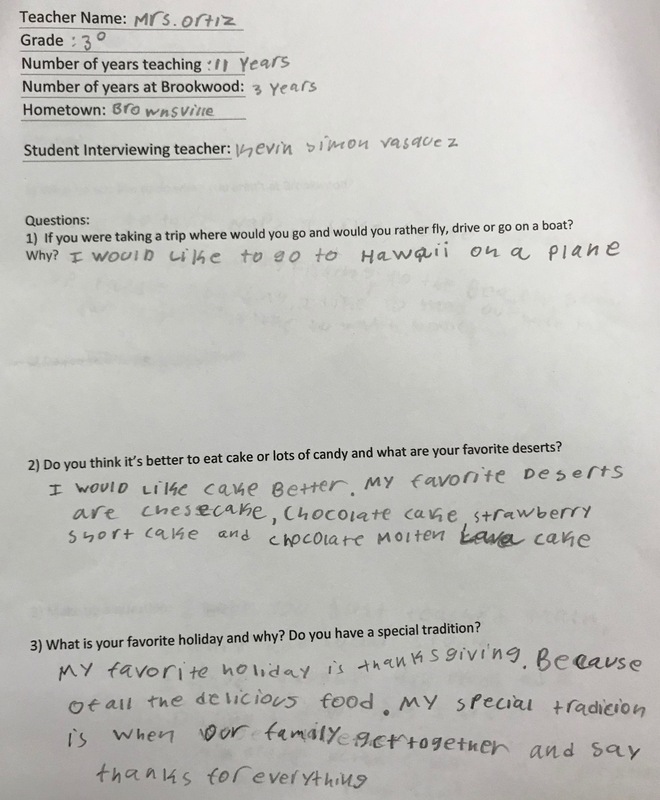 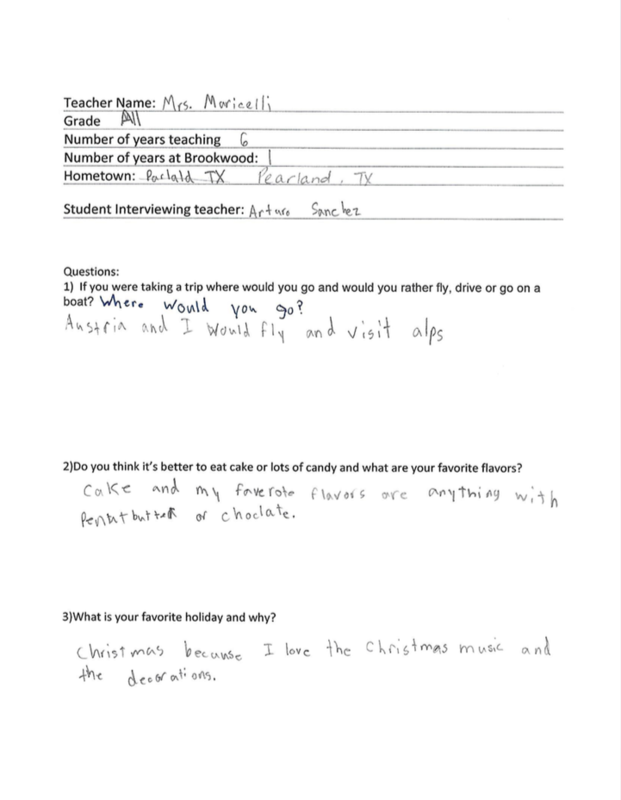 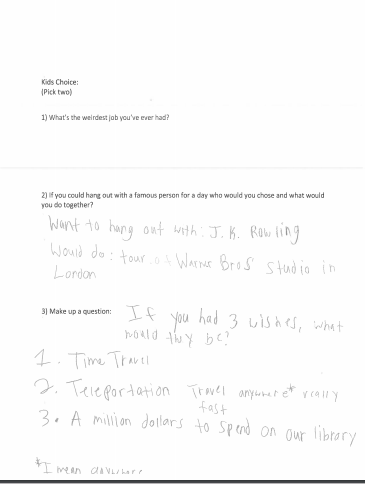 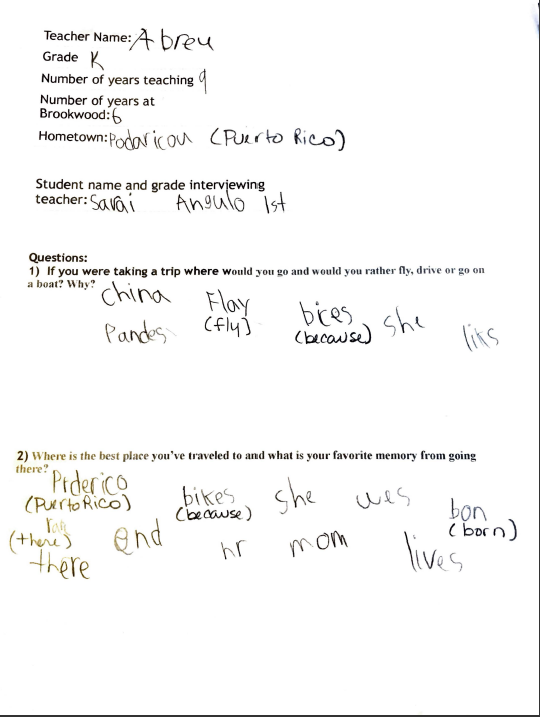 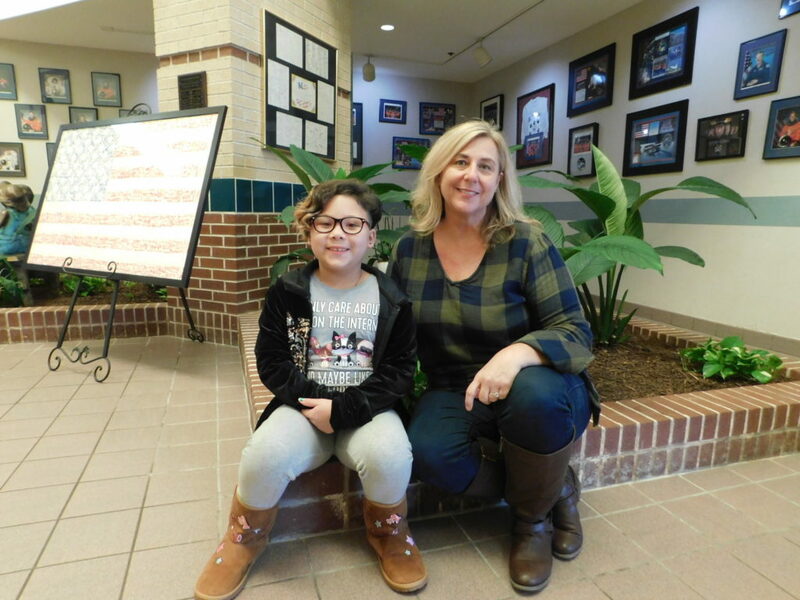 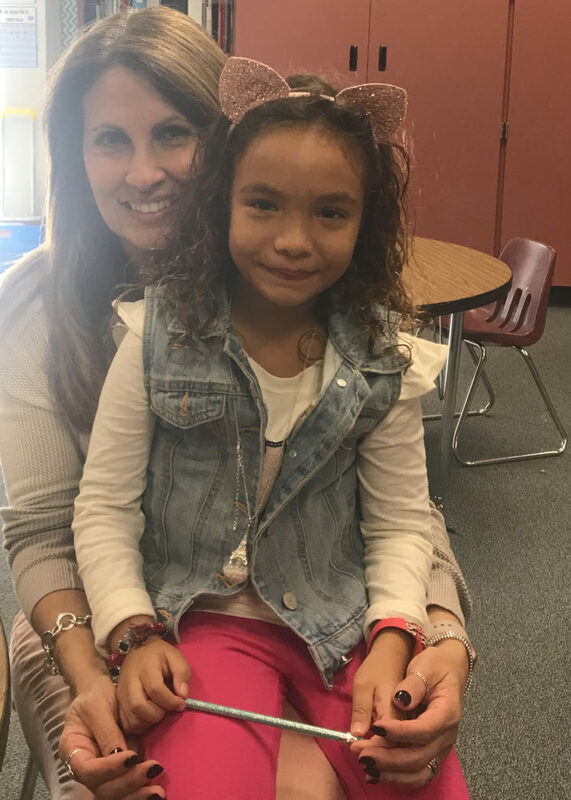 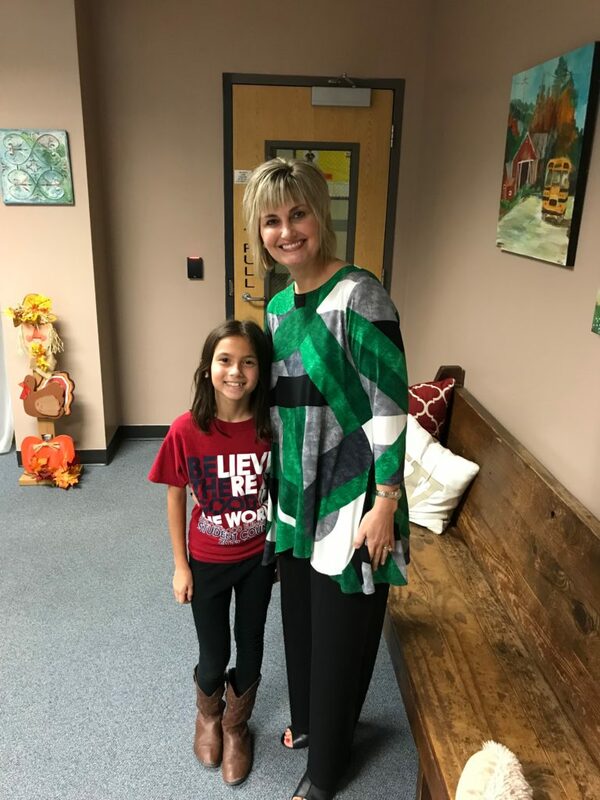 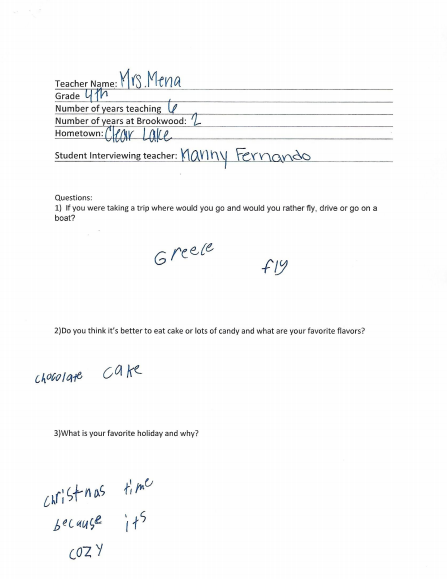 This week, 4th grader Hope Kemling interviewed Mrs. Smalligan. 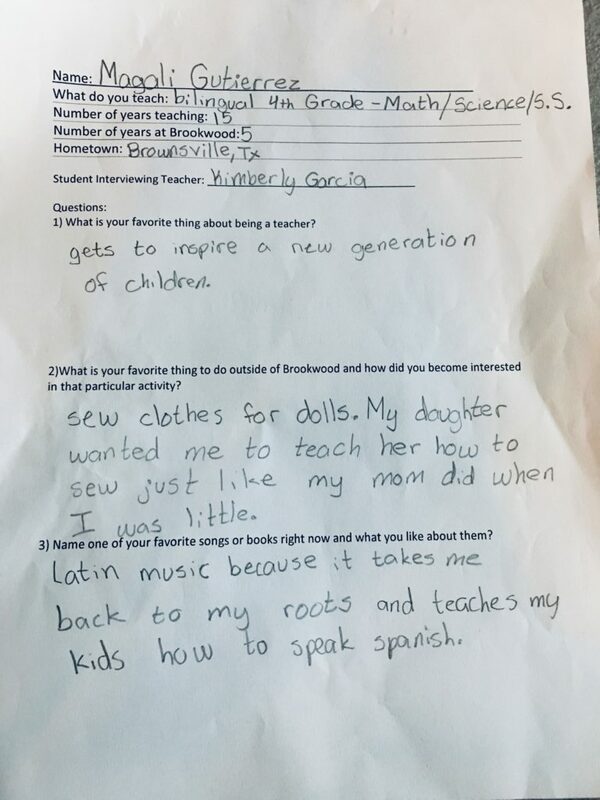 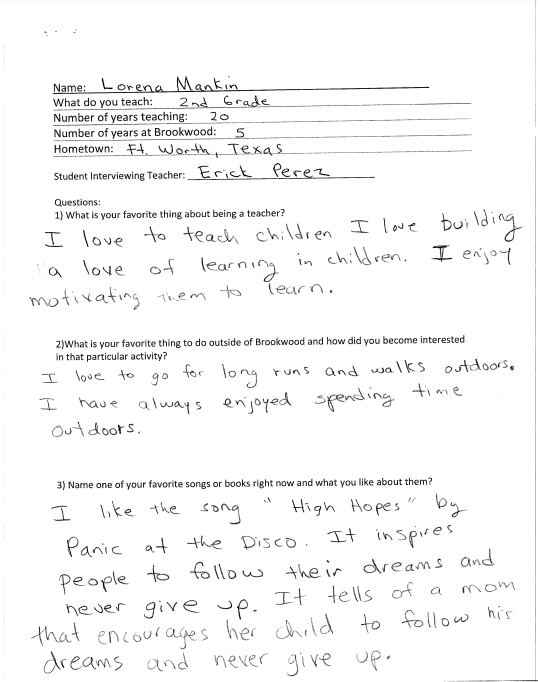 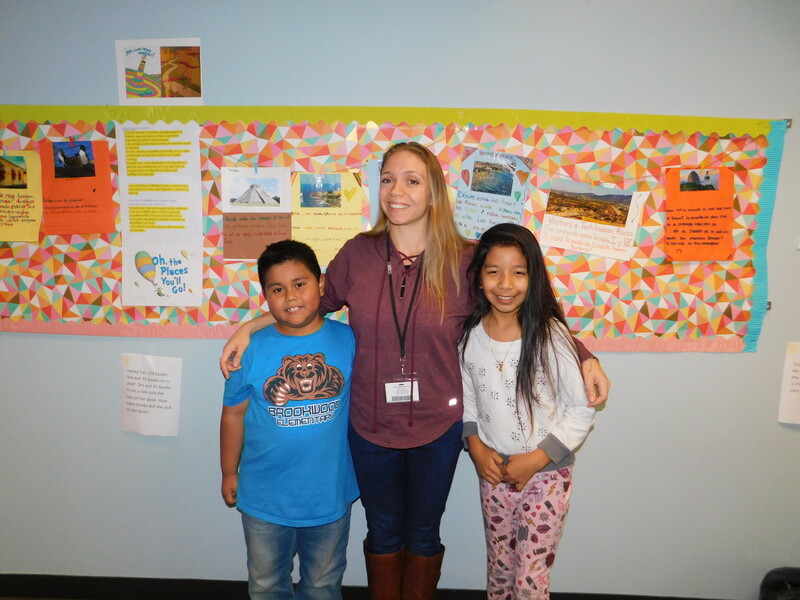 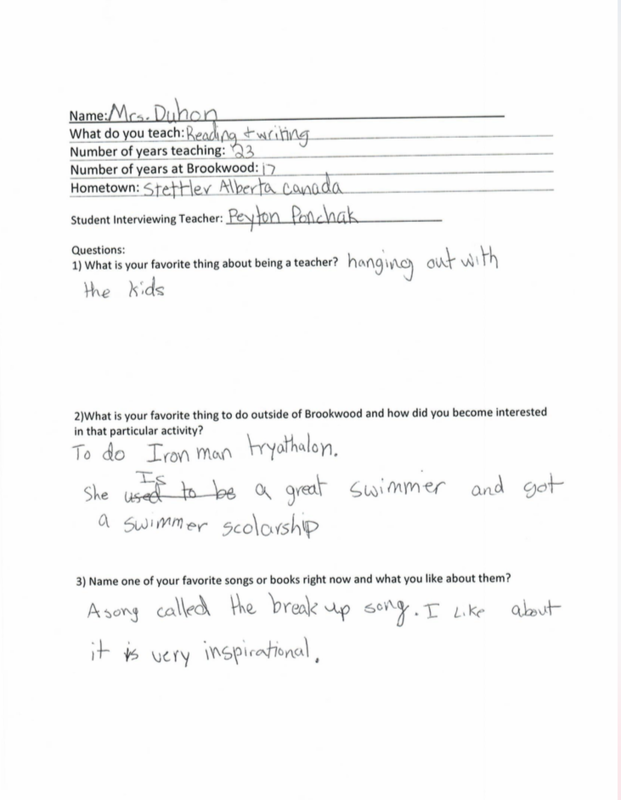 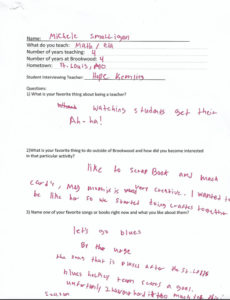 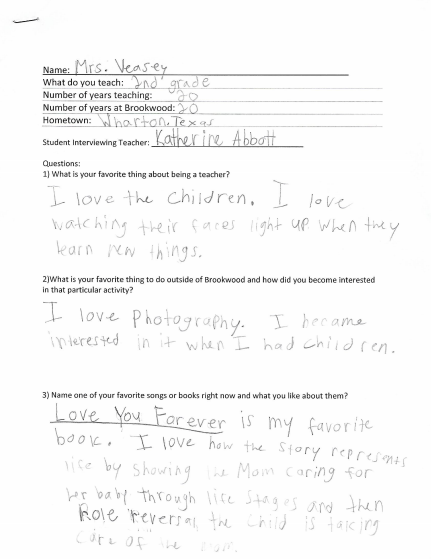 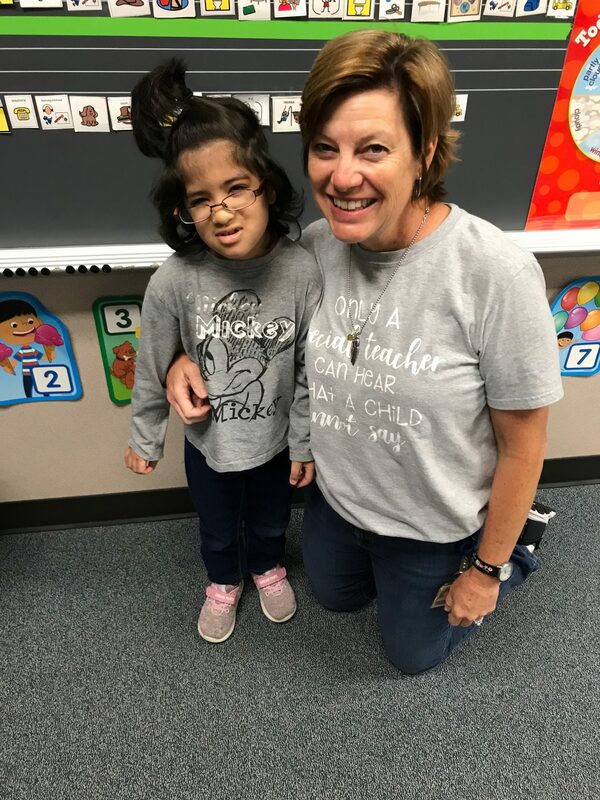 Read the interview below to learn a little more about this special teacher from Missouri. 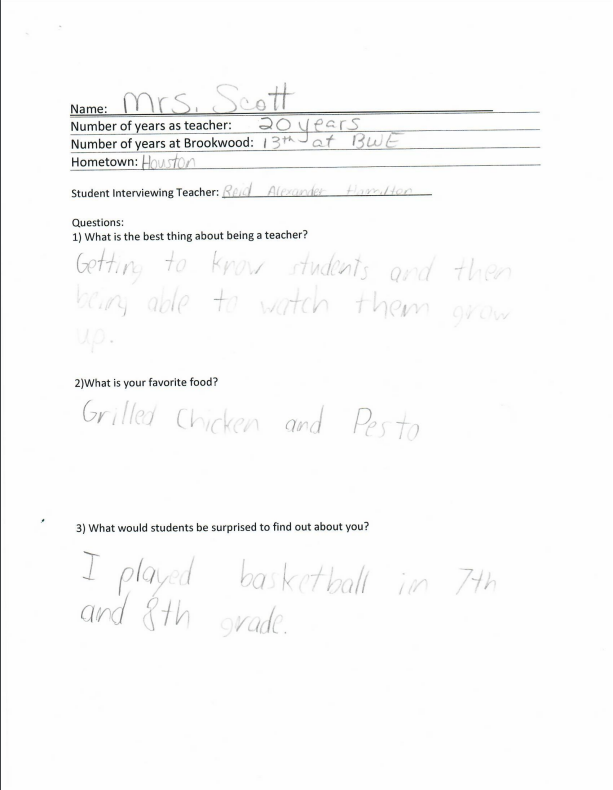 It’s been 13 years since Mrs. Scott, joined the BWE Staff. 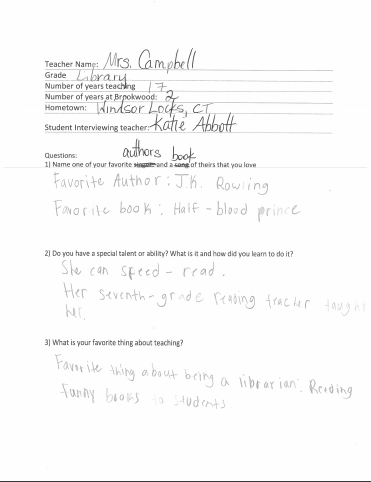 Read her interview by Reid Hamilton in this week’s spotlight.